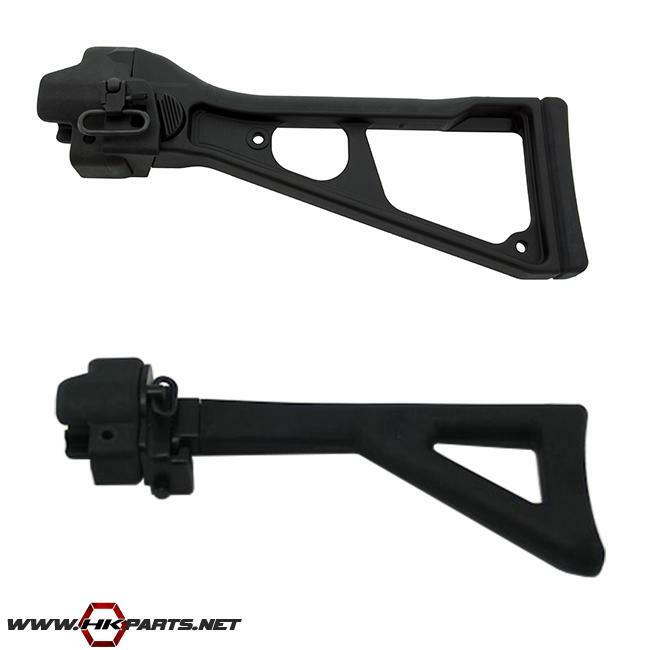 We offer a couple of different Choate and B&T folding stocks for the HK MP5 on our website. These are all high quality stocks, built to last. The Choate stocks are 100% US made and count as 1 US made compliant part. Be sure to check out the list below.